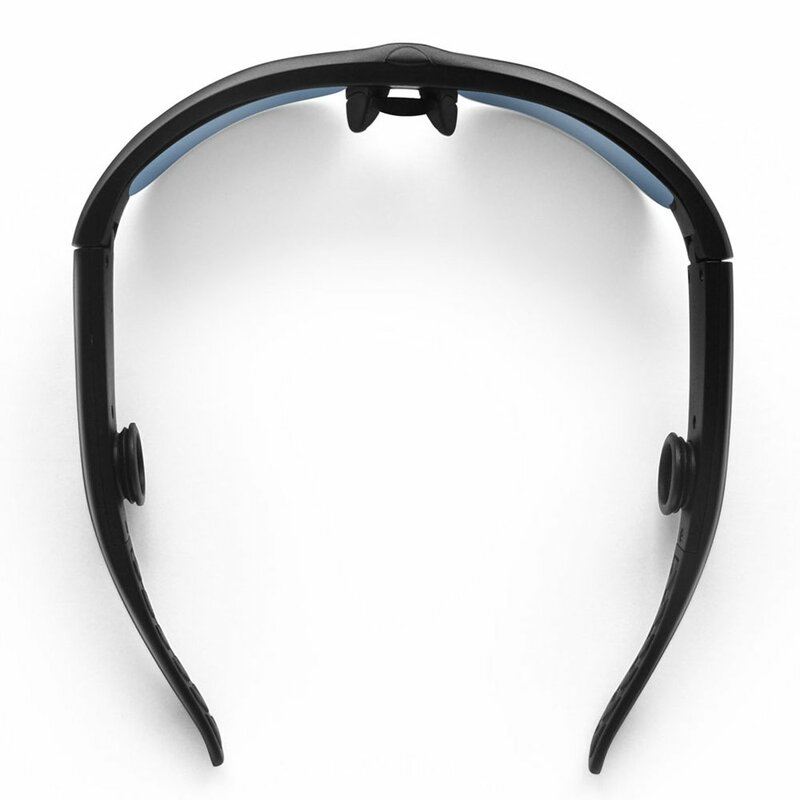 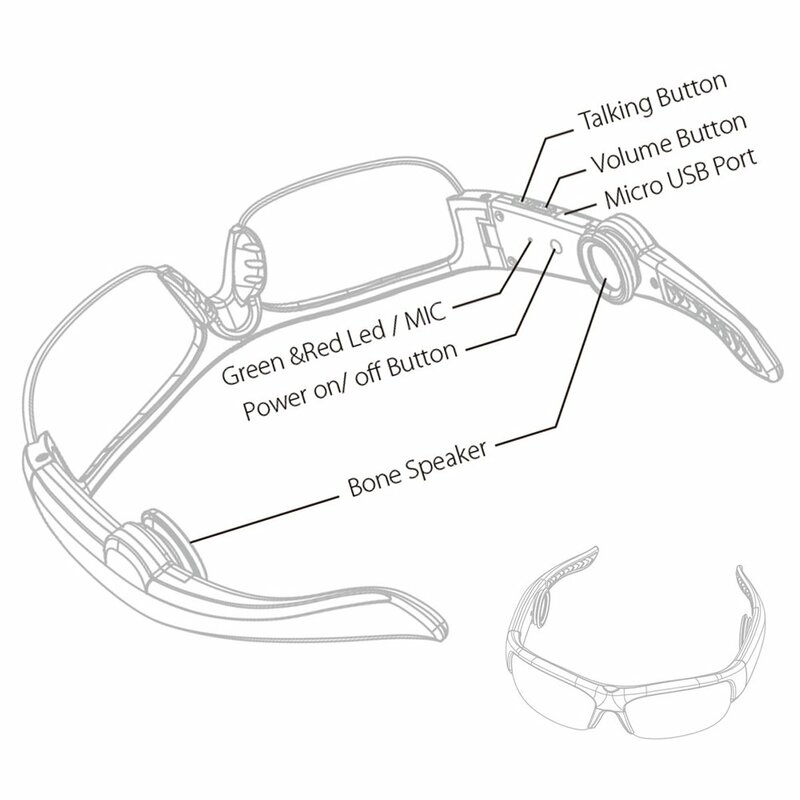 ✔ Bone conduction is the transmission of sound to the inner ear through the bones of the skull. 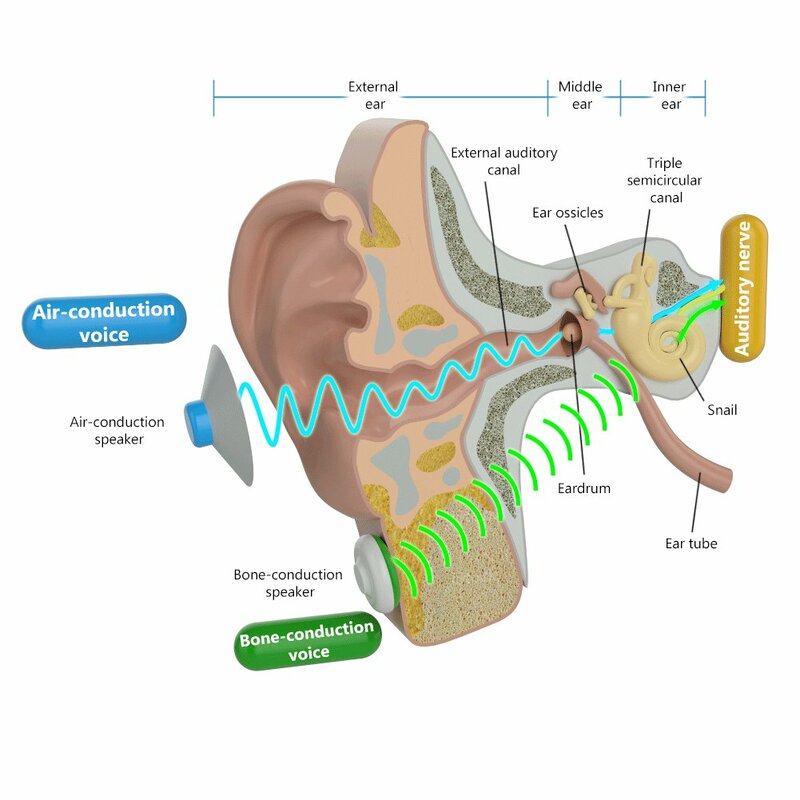 It can be used by individuals with normal hearing and also in some situations of impaired hearing. 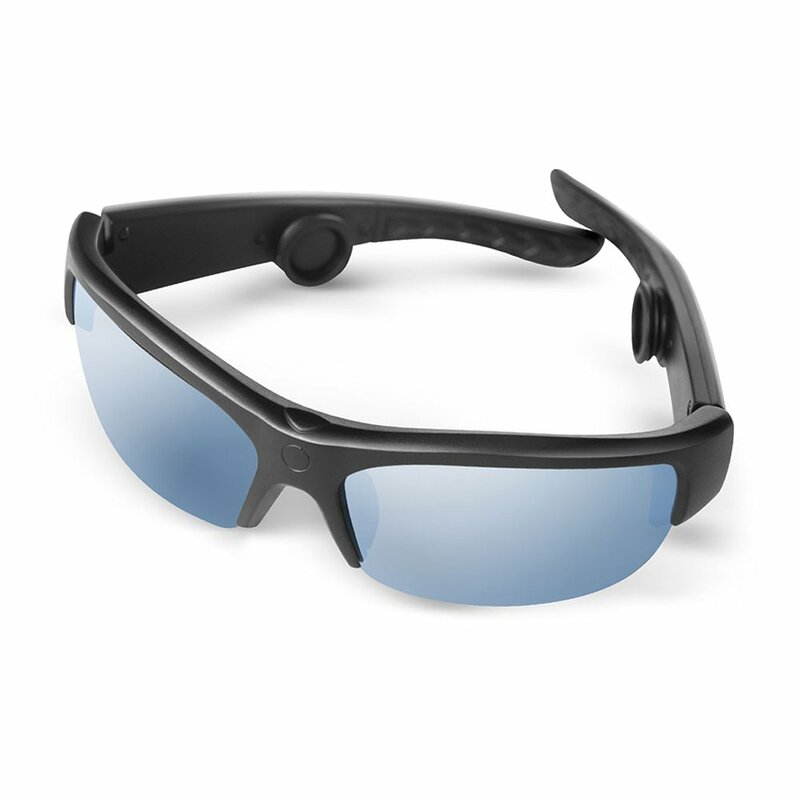 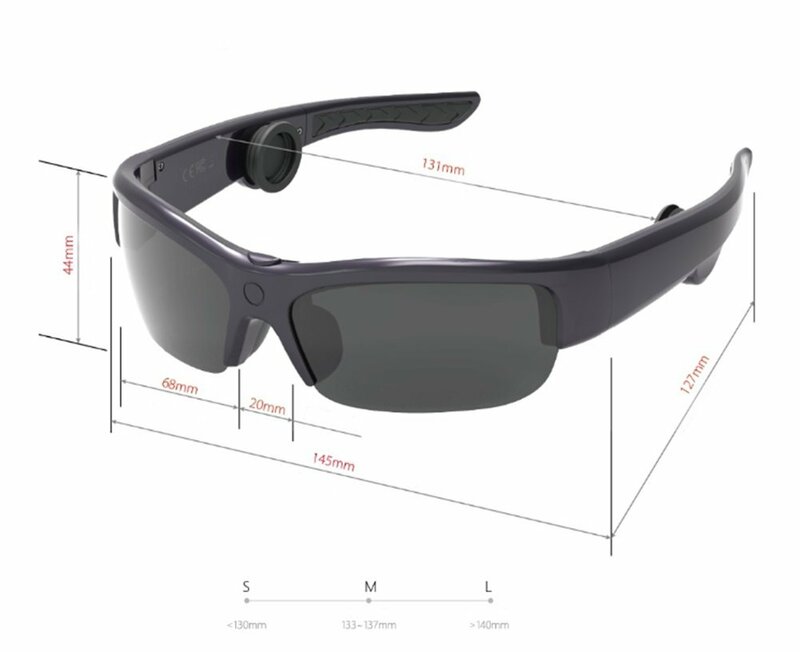 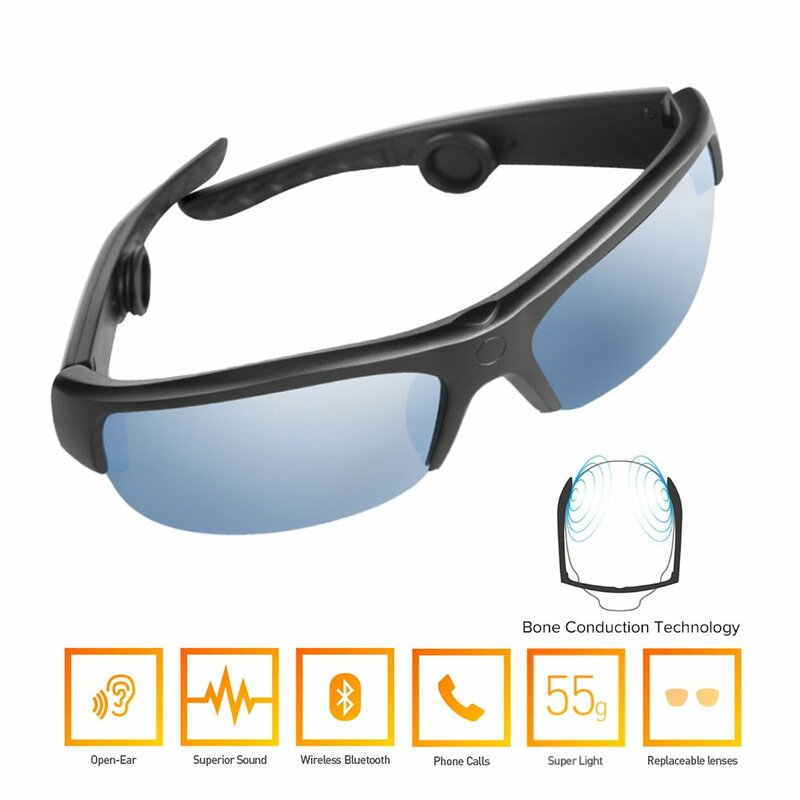 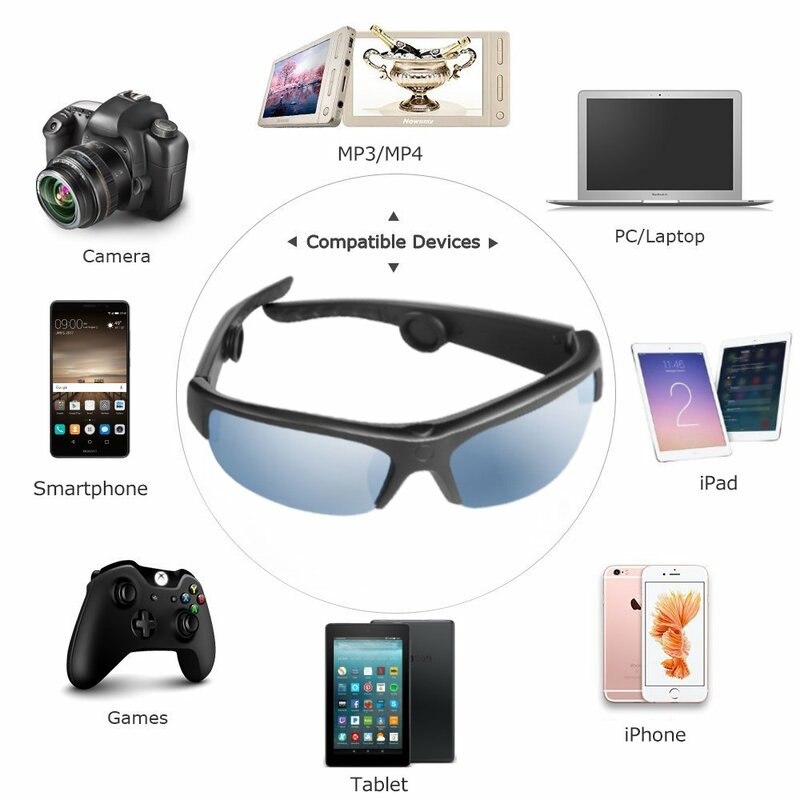 ✔ Bone conduction sunglasses transmits sound waves to the skull via vibrations,This let you hear external sound when listening to music, and therefore much safer than earphones or headphones which completely block out sound from outside. 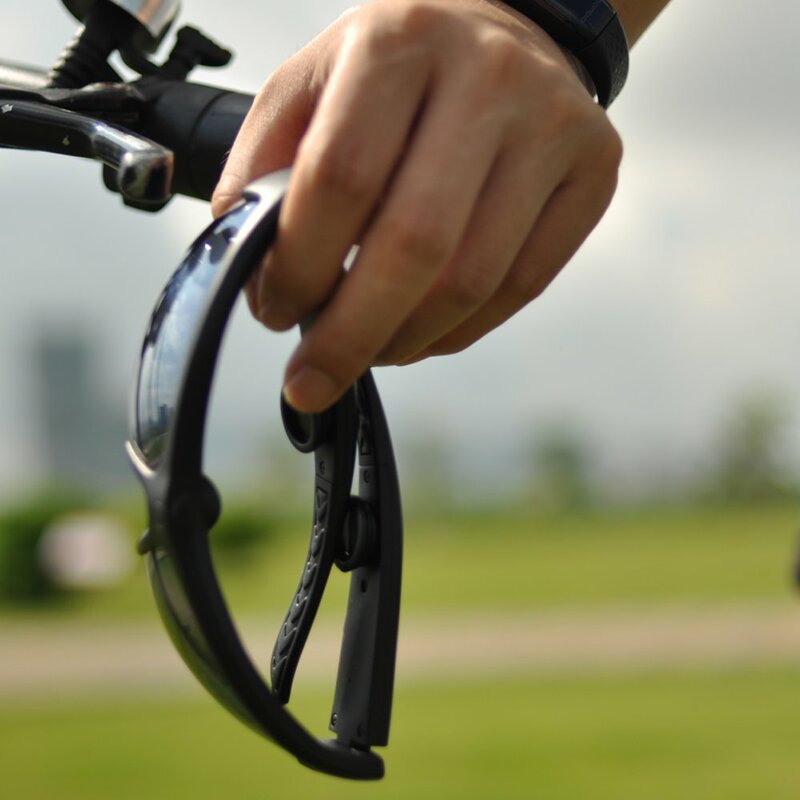 ✔ Make and receive phone calls via bluetooth with more than 5 hours of continuous music or talking time, It is very suitable for drive, ride, cycle, ski or sail, run , climb and much more.